Over four days, sail classic yacht Escape from Dartmouth to Falmouth, Cornwall. 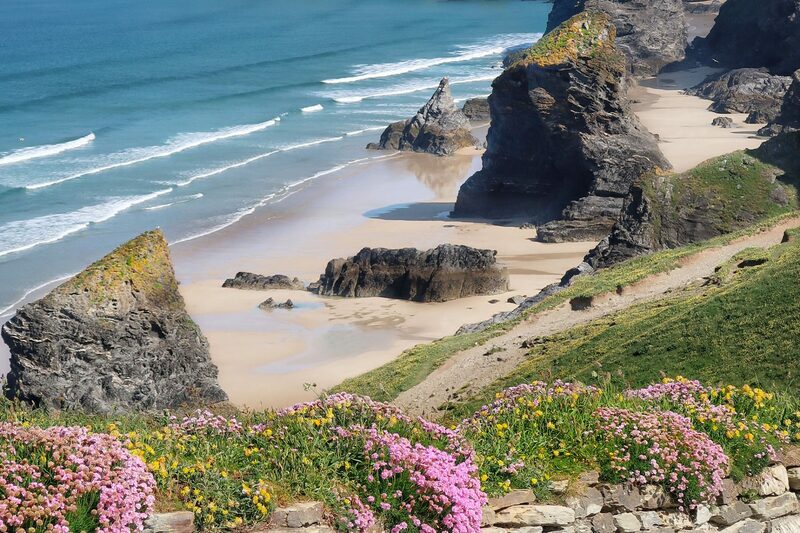 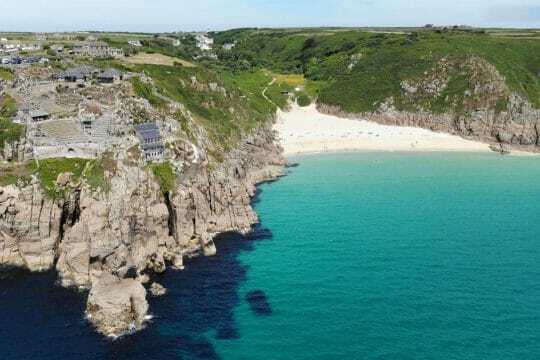 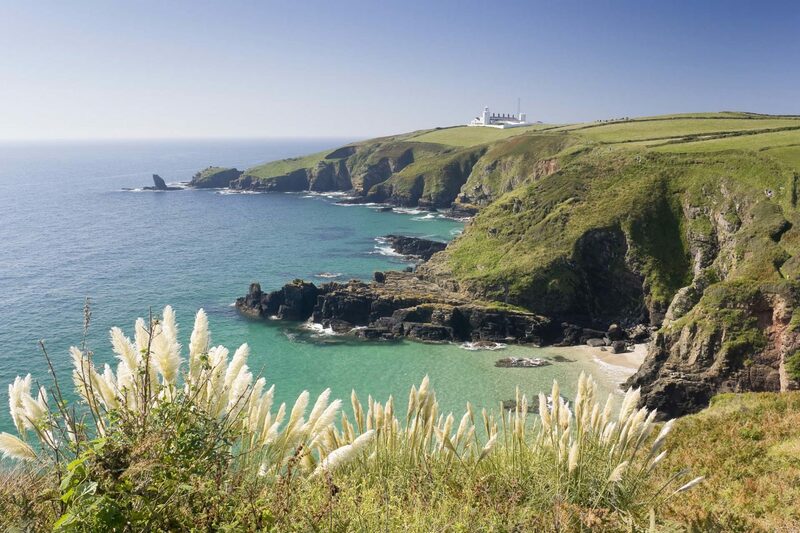 A fantastic way to view the beautiful coastline of Devon and Cornwall. 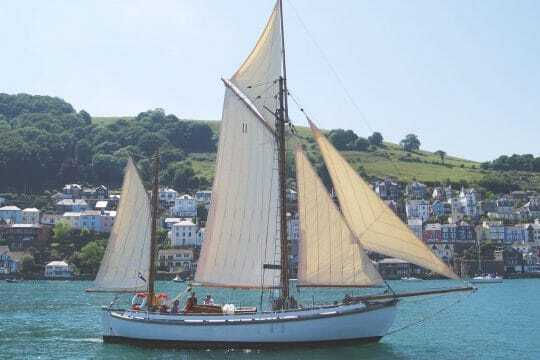 Climb aboard Escape in Dartmouth, set the sails and head out of the River Dart and into open waters. 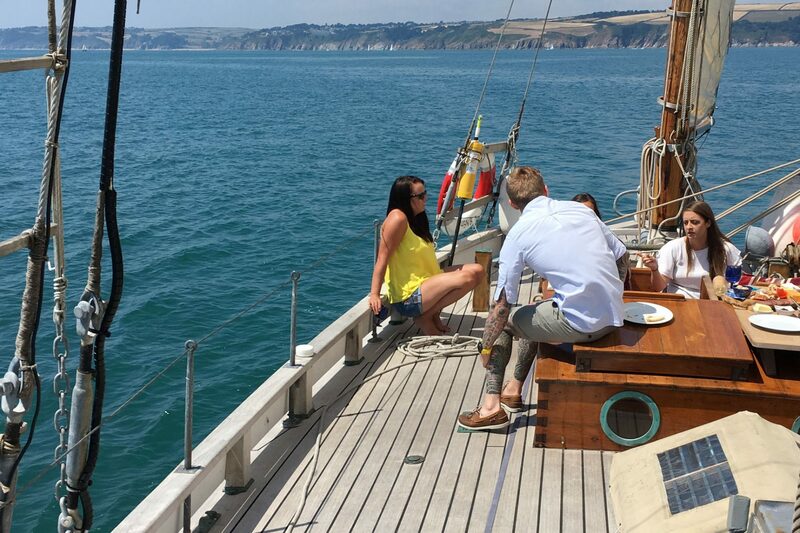 Whether you’re a seasoned solo sailor or a group looking to do something a bit different with your holiday, Escape’s crew will cater for all ages and abilities. 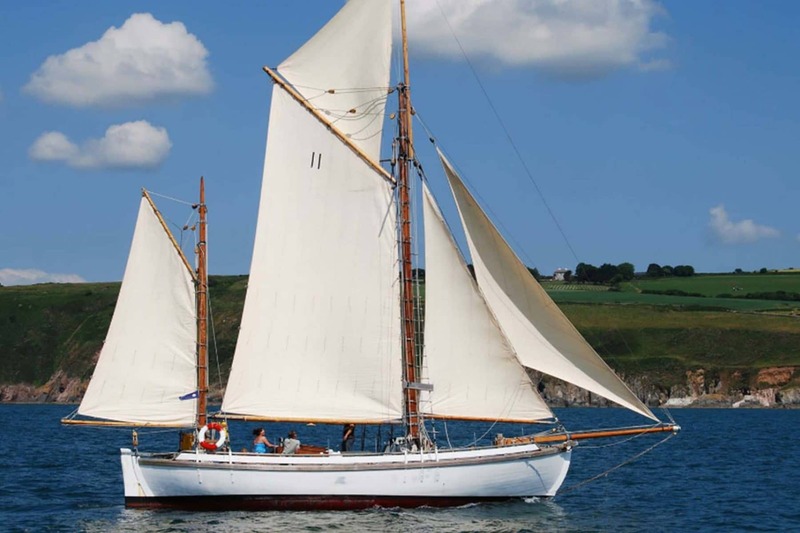 The voyage will take you west along the English coast, passing Blackpool and Slapton Sands before reaching Salcombe and Plymouth. 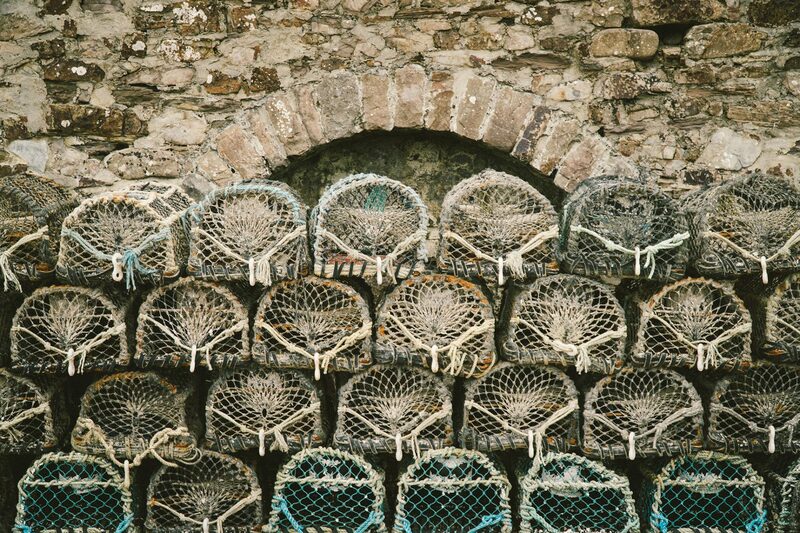 You might stop at any of these harbour towns, with time to go ashore and explore in the mornings and evenings. 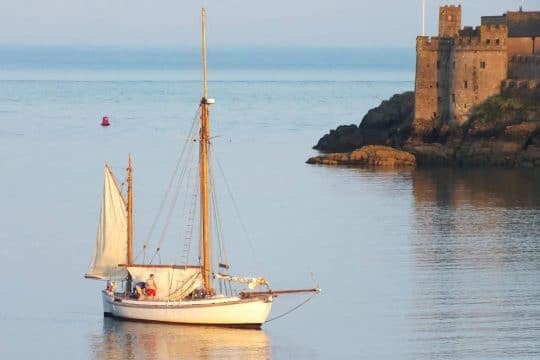 Leaving Plymouth, Escape will begin her journey down the Cornish coast – watch out for Poldark being filmed in Charlestown, and if you get the chance, be sure to go ashore in Fowey and wander through the narrow streets, steeped in history. 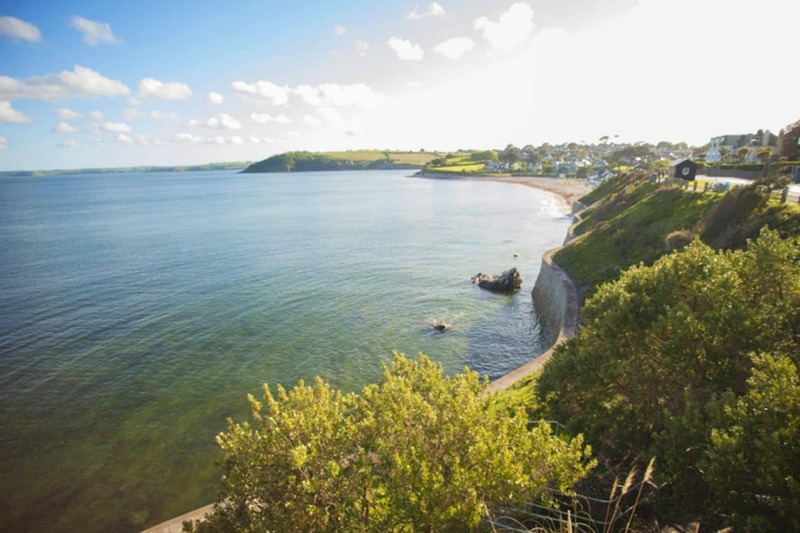 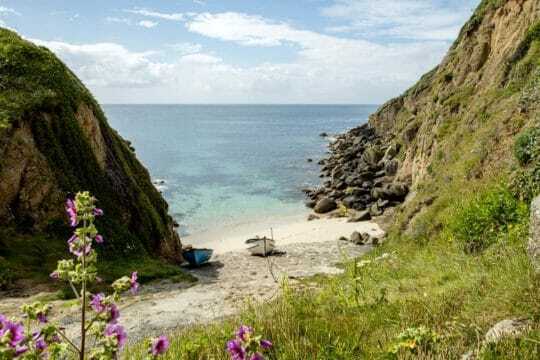 As Escape sails past Mevagissey, she will be sailing around the Roseland Peninsula with its hidden coves and sheltered beaches – adored by locals, it’s not hard to see why. 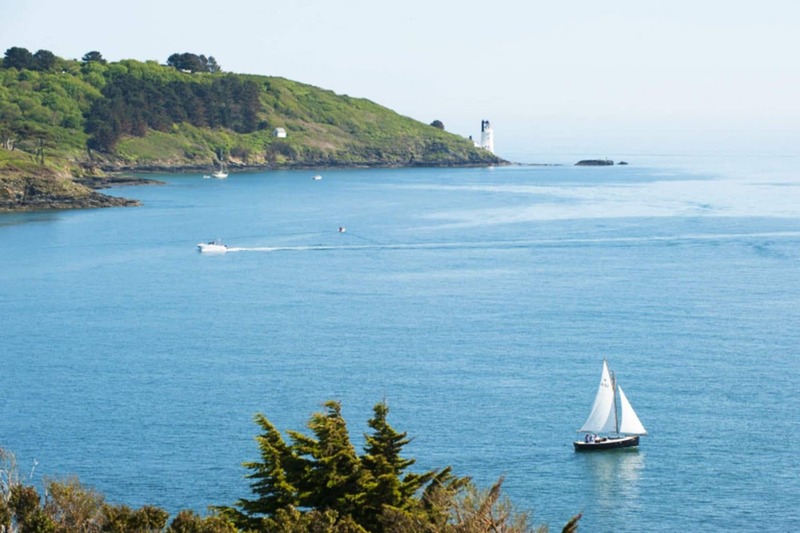 As you round St. Anthony Head, Escape will be greeted by not one but two Tudor castles guarding the entrance to Carrick Roads – here, you will manoeuvre the yacht through the busy port to a berth in the lovely maritime town of Falmouth. During your sailing journey, be sure to keep the binoculars close; with porpoises and dolphins often playing in ships’ wake, make sure you’ve got your eyes peeled on the water as well as on the land for the native seabirds – guillemots, kittiwakes, kestrels and gulls. 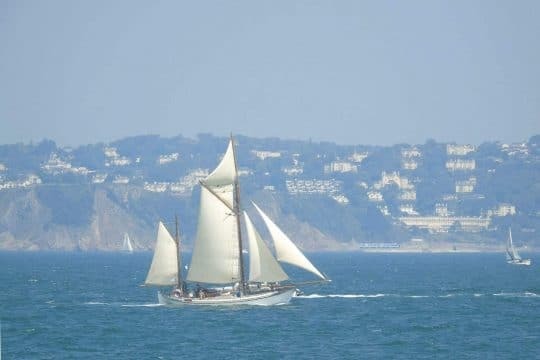 Falmouth is well worth a visit at any time of the year, however as this voyage ends, the internationally renowned Falmouth Classics will be arriving for a weekend of sailing and racing. 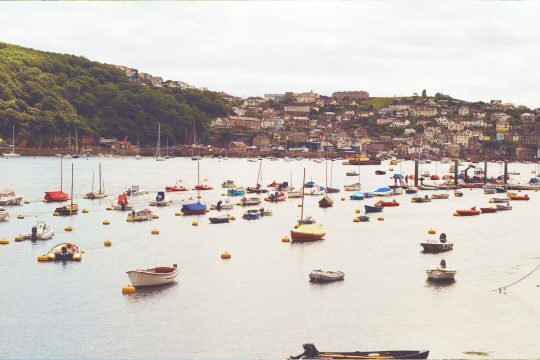 See if you can spot any early arrivals or even stay in Falmouth for the weekend’s festivities. You might want to consider joining Escape’s next voyage which will see her out on the water acting as the perfect vantage point for those wanting to marvel and the traditional ships and classic boats – perhaps even getting in on the action herself!